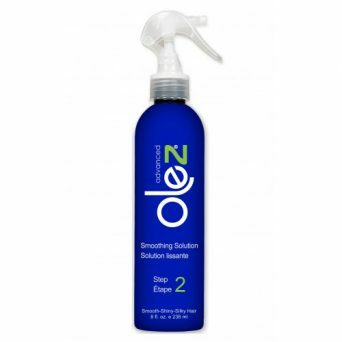 Olez Hair Smoothing System eliminates frizz and softens and elongates curls without permanently altering the hair’s structure. It is a perfect solution for natural and healthy styles. 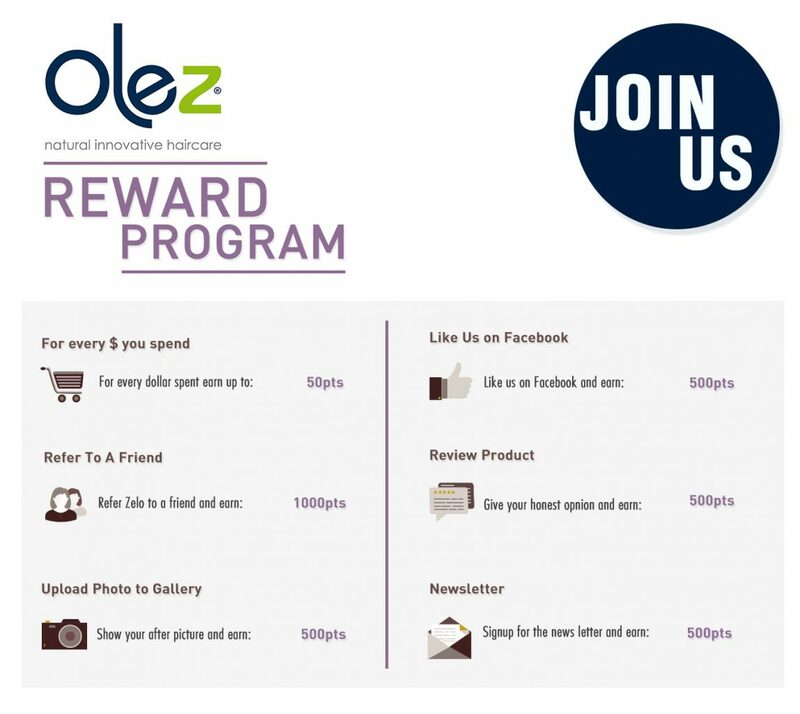 Olez Hair Keratin Smoothing System utilizes the most advanced professional keratin smoothing technology and the finest natural ingredients which work together to eliminate frizz, smooth rebellious curls, and deliver essential nutrients. AQUA, PROPYLENE GLYCOL, GLYCERIN, PROPYLENE GLYCOL DICAPRYLATE, DICAPRATE, TRIDECETH-6, LACTIC ACID, POLYQUATERNIUM-7, GLYCOLIC ACID, POLYQUATERNIUM 37, BEHENTRIMONIUM CHLORIDE, COCOS NUCIFERA OIL, SERICIN, GUAR HYDROXYPROPYLTRIMONIUM CHLORIDE, PHENOXYETHANOL, CAPRYLYL GLYCOL, CINNAMAL, HEXYL CINNAMAL, BUTYLPHENYL METHYLPROPIONAL, AMYL CINAMAL HEXYL SALICYLATE, CETYL ACETATE, ACETYLATED LANOLIN ALCOHOL, CETEARETH-20, PLUKENETIA VOLUBILIS, SEED OIL CETEARYL ALCOHOL, HYDROLYZED QUINOA, HYDROLIZED KERATIN PEG-90M, IMIDAZOLIDINYL UREA, DISODIUM EDTA, BHT, PARFUM.